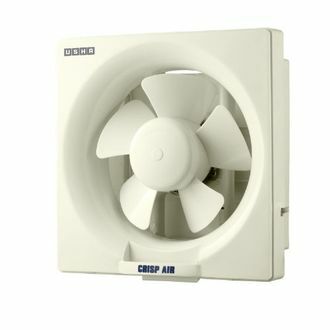 Fans are an important part of our home interiors. 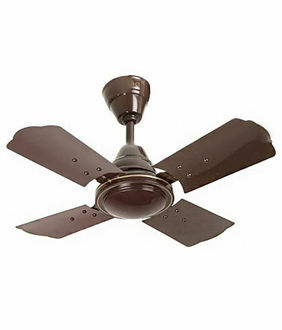 Apart from performing the basic function of cooling, fans also complete the look of your home ceiling. 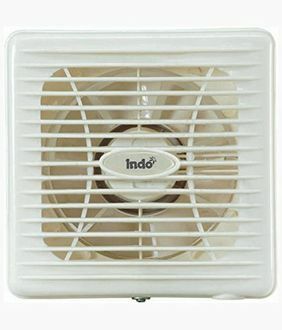 These days there are many fans available under various brands that are known for their stylish looks and performance. 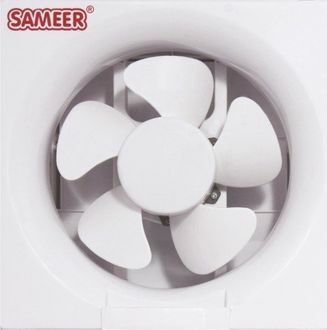 If you are looking at fans under a budget of Rs.1000/-, you will be surprised as there are over 74 models, updated as on 19th April 2019 that you can choose from the price list. 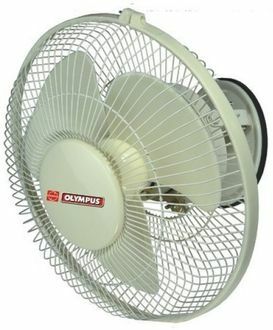 Brands like Bajaj, Usha, Sameer, Luminous, Orpat and BTM have a good variety of fans under a budget of Rs.1000. From ceiling fans, exhaust fans to the table or portable bladeless fans, there are a variety of options that a consumer can choose. 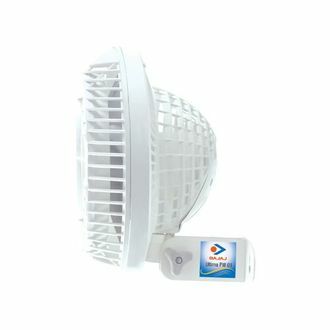 If you are looking at purchasing fans in a budget and wondering where to start your search from, then online shopping is the best thing for you. Online shopping websites like Flipkart, Amazon, and ShopClues have some of the best available options for fans under a budget of Rs. 1000. You can compare the prices and product specifications of the different brands on these websites and pick the ones that best suit your requirements. 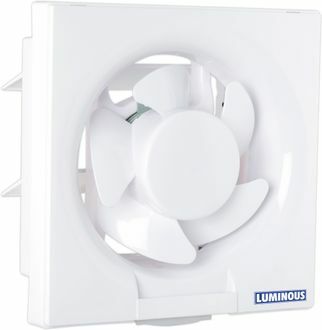 When buying a fan online, make sure you check for manufacturer's warranty that safeguards you for repair expenses. So, go ahead and indulge in some convenient shopping at your budget.